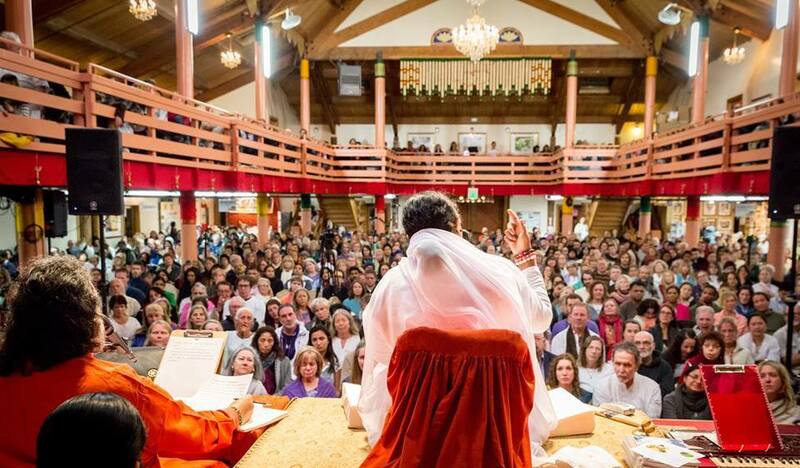 Nestled in the rolling hills near San Ramon, California, the MA Center was Amma's first U.S. ashram. Inaugurated in 1989, it was one of only a few ashrams to be established in her name outside of India at that time. It has since served as an organizational center for Amma’s global humanitarian activities as well as a spiritual retreat center for North America. Programs and events are held throughout the year for an active and diverse community. Outside of her main ashram in India, Amma has spent more time at the San Ramon center than anywhere else in the world, making it a unique and inspiring place to visit. Who is the MA Center Community? MA Center is the physical home to a small group of residents, and the spiritual home for hundreds of people from the greater San Francisco Bay Area. On Saturdays, everyone comes together to participate in service opportunities and attend programs. This wider community also participates in special events throughout the year, including spiritual retreats, environmental workshops, and holiday celebrations. People also meet regularly in local area small community groups, called satsangs, for spiritual upliftment and connection. The natural setting and its unique history with Amma make MA Center San Ramon a unique place to meet her. 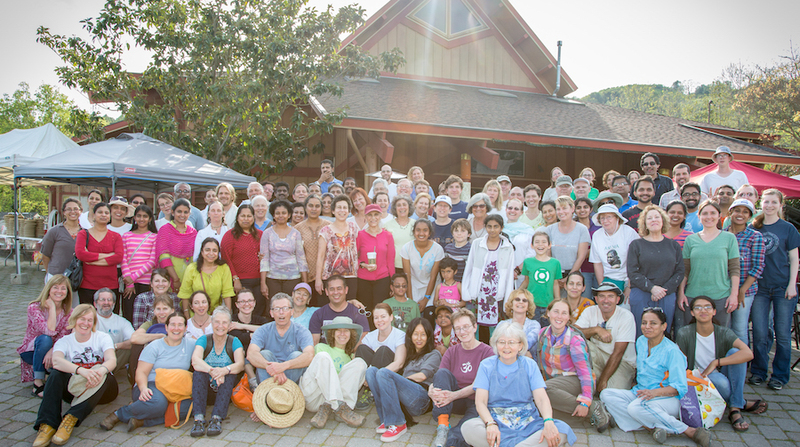 Visitors come from all over the United States and the world to attend Amma's June and November programs. In the months before Amma's visit there is always much excitement as volunteers prepare to receive Amma. All of the setup and care of the grounds and facilities is done by volunteers. 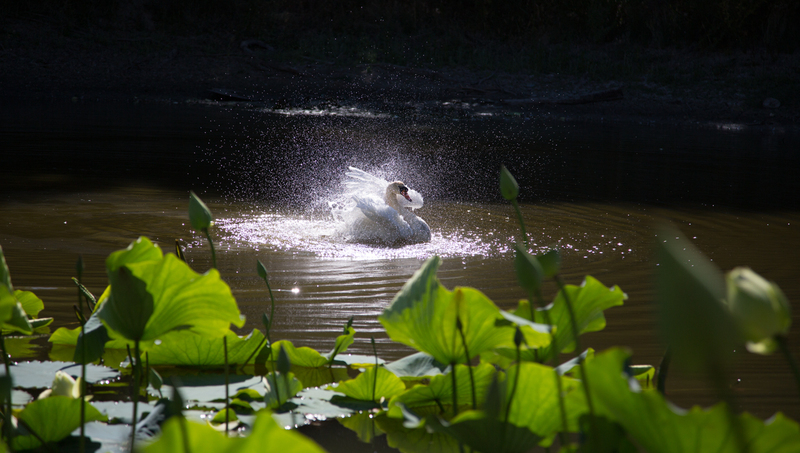 The land around MA Center has a rich ecosystem with organic gardens, fruit orchards, creeks, ponds and wildlife. The center is dedicated to putting into practice Amma's teachings on caring for the earth and strives to be a model of environmental sustainability. Saturday programs are the best way to experience the range of activities that MA Center has to offer. Saturday mornings start with Seva (selfless service), working on projects around the ashram property. Anyone can drop in and lend helping hands, lunch and chai are served to all. For those who would like to immerse themselves in ashram life, overnight stays can be arranged through the Guest Program. Service-oriented stays from 2 weeks to 2 months are available through the Karma Yoga program. Stay in touch from wherever you are by joining our mailing list to get updates about programs and events, email - macentersanramon@ammagroups.org.